Introducing the Silver Seal™ keyboard. The world's first machine washable keyboard with in built silver ion protection from germs. Already a great success in Healthcare and moving fast into the workplace and home. This truly is the first practical solution to the problem of keyboards that harbour germs, it is a quantum leap forward because it combines four important factors. It is fully washable and can even be washed in the dishwasher. It even works while it is still wet. It has in-built protection utilising the very latest Silver Ion Nanotechnology. 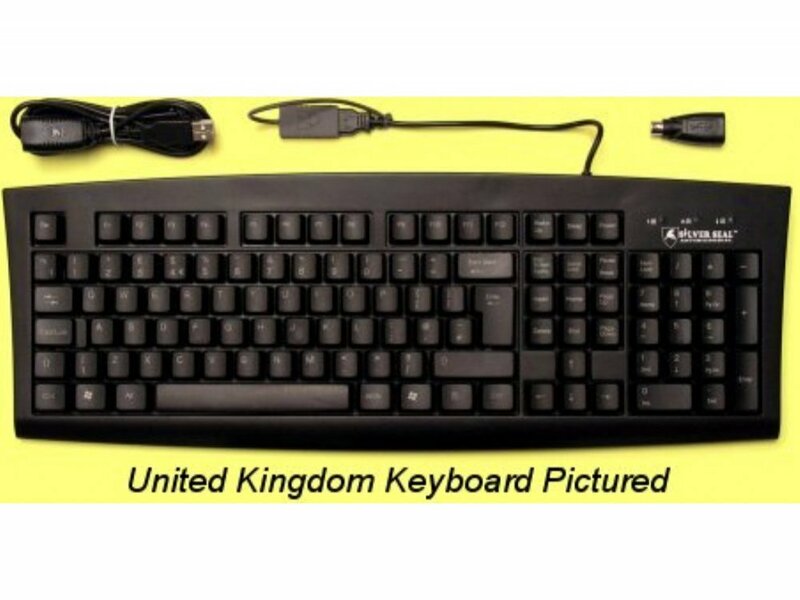 It is 100% user friendly - looking, working and feeling exactly like a standard keyboard model. All previous attempts at 'infection control' keyboards have failed to fulfill more than two of these criteria making the Silver Seal the must have unit in a healthcare setting, at the workdesk and at home.